Olympus has been on a roll lately. While many of their early Micro 4/3 lens options were decent optically, the build quality was generally lacking and there was a lack of any really stellar optics. This has all changed since 2011. Olympus has switched gears somewhat and started catering to the high-end shooter who wants a smaller system. So far, it seems to be working. Last year, they released the incredibly good 12mm f/2, which was not only outstanding optically, but had a pro-grade metal build as well. The less impressively built 45mm f/1.8 filled a much needed gap in the Micro 4/3 lineup by providing a classic portrait length with a wide aperture. That lens is tiny and also amazingly good. They followed those up by releasing a high end body in the OM-D E-M5, which is still in short supply due to very high demand. Now, we take a look at their latest high-end offering, the M.Zuiko 75mm f/1.8. Can Olympus make it a trifecta of stellar prime lenses? If you’re not familiar with my reviews, I review from a real world shooting perspective. You won’t find lens charts or resolution numbers here. There are plenty of other sites that cover those. I review products on how they act for me as a photographic tool. The first thing you notice about the Olympus 75mm f/1.8 is the extremely solid build. It’s a fully metal bodied lens, with a wide ribbed metal focus ring, solid mount, and quite a bit of glass inside. The lens is dense, but not as heavy, nor as large as it appears in most pictures. It’s compact for a 75mm f/1.8 lens, and feels wonderful in the hand. The manual focus ring provides focus by wire like all native Micro 4/3 lenses, but the damping of the focus ring is perfect, and the ring travels smoothly. There’s very little to complain about here. If anything, the focus ring is a touch too wide, as I had to be careful not to accidentally adjust focus after using autofocus when holding the camera and lens up to my eye. A nice touch that adds to the premium feel is the engraved markings on the lens. Everything that is marked on the lens barrel is engraved, from the Olympus name and focal length to the minimum focus distance and red lens alignment dot. This is truly a pro-grade build quality, and while it unfortunately lacks weathersealing, it is that rare optic these days that feels like it’ll last a lifetime of use. Again, however, I must scold Olympus for not including a hood with the lens. Olympus makes a metal hood that attaches via thumb screw on the lens (and looks quite beautiful), but at $75, is overpriced and insulting. There is no excuse for a pro-grade lens to ship without an accessory such as a lens hood. The Olympus 75mm f/1.8 has extremely fast and accurate autofocus. The entire range from minimum focus distance (MFD) to infinity takes less than a second to go through, and is usually considerably faster than that. In practical use, autofocus is near instant, and even with the OM-D’s less than amazing continuous autofocus ability, the 75mm f/1.8 focuses fast enough for it to get a fair number of tracking shots in perfect focus. I tried it on bike riders and joggers, and the autofocus kept up quite well. The lens is large for a Micro 4/3 lens, but is not large in absolute terms, and it’s moderate weight means that it handles quite well. It feels extremely well balanced on a camera with a grip, such as the Panasonic GH2 or G5, or the Olympus OM-D with add-on grip. That said, it also handles relatively well on the OM-D without the extra grip, as well as something smaller like the Panasonic GX1. The lens has a minimum focus distance of 0.84m. While this is in line with many 85mm lenses for full frame cameras, the tighter field of view the lens affords on Micro 4/3 means that it focuses quite closely for a lens with this field of view. The lens has the same field of view as a 150mm lens on a full frame camera, which is a little longer than the typical 135mm lens that is often used for head and shoulders portraits. While some may find the focal length a bit odd, I’ve found it to be perfect for this type of portraiture. I’ve always enjoyed lenses in the 135mm range, so this lens fills that role wonderfully on Micro 4/3. As you may well know, I am not a videographer, but I did run the lens through its paces in the video realm. Autofocus is silent for video use, though on the E-M5, it can sometimes hunt in dimmer light. Due to the shallow depth of field provided by the lens wide open, this can be distracting. There were no issues in brighter light, however. Manual focus in video mode is not as good, however. For some reason, at least on the OM-D E-M5, the manual focus ring defaults to an extremely long throw for manual focus, so multiple turns of the ring are needed to adjust focus in any meaningful way. You can turn the ring faster, though this results in some minor sound from the focus ring, which could possibly make it into the video. People buying this lens for manual focus for video work should try the lens out in person to see if this will cause problems for them in real world use. Thanks Jordan. I have only just delved into the M.4/3 arena with the Oly OM-D and am astounded. It came with the kit 12-50mm and I got the 45/ f1.8 strait away and was blown away. I am coming from Full Frame DSLR and L lenses, I have been taken aback by what Olympus have here. I shall certainly look into getting fine this lens. Thanks Jordan. Like Julian, I am a new arrival in the MFT world having just bought an OM D. I have the 75 and have found it to be excellent. 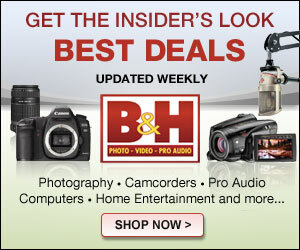 I am coming from the Hasselblad digital world so i find an $899 lense being described as expensive to be quite a change. 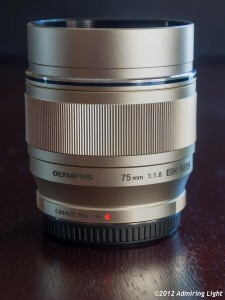 I want to get the best lenses that I can for the OM D and the 75 is certainly one of them. Great review. 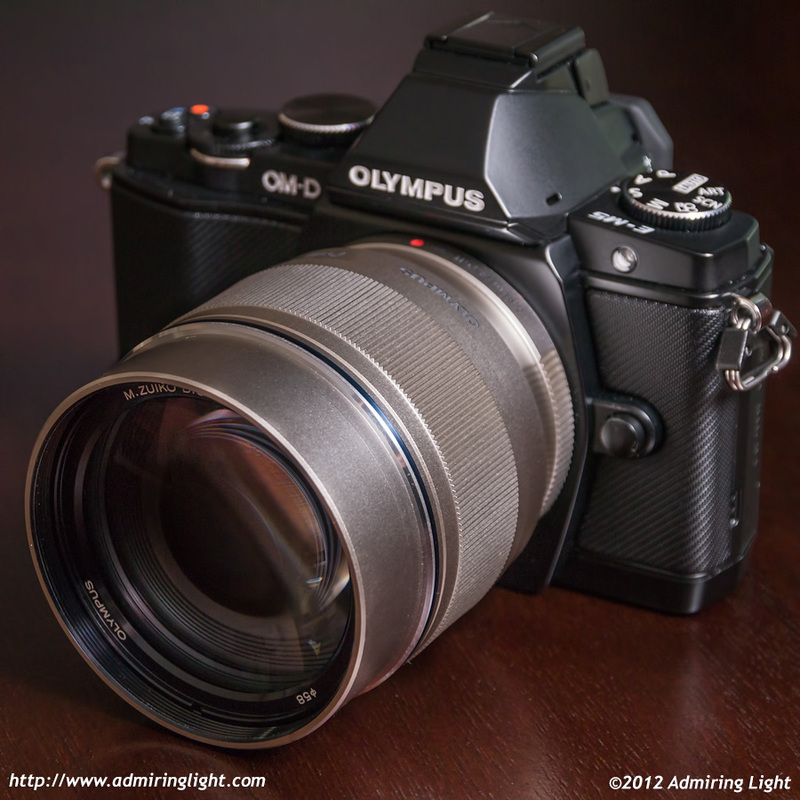 Question – is this lens too much for the oly pen e-p2 to handle, in your opinion? I am in a serious doubt about buying a Micro 4/3 Olympus for shooting weddings and portraits. Do you thing the 16 megapixels sensor can hold big prints, like wall size prints? Comparing a EM1 to a a6000, which one can deliver an better overall IQ? Wall Size? I don’t know hohe big the Wall is and which viereinhalb distance we are talking about. I did prints of 50×75 cm in excellent sharpness – even from very close range. Never tried anything bigger though. That said I think a full-frame with 24 or more megapixels may serve you better. I replaced my D7000 with an E-P5 and never looked back. But that was also going from 16 to 16. No real difference in the details therefore if decent lenses are used. I think up until poster size you should not be worried. Anything bigger I would not know. Pingback: ???75mm??? M.ZUIKO DIGITAL ED 75mm F1.8 ??????? | ????????????? Pingback: ????? M.ZUIKO DIGITAL ED 75mm F1.8???????????????????? | ???????????? ?